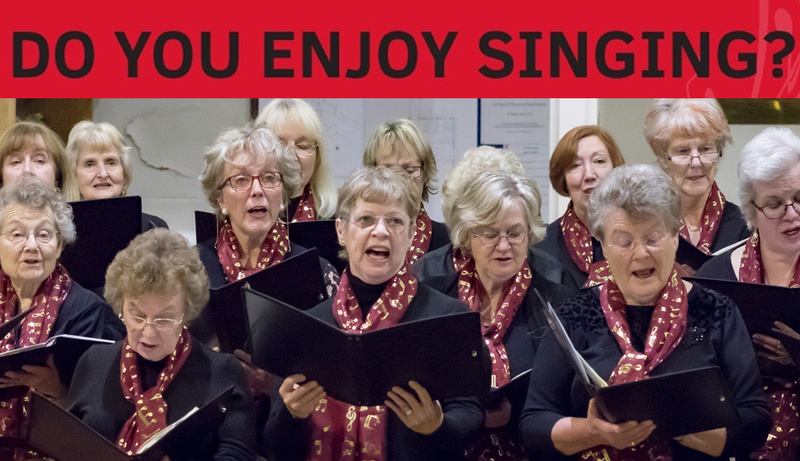 Sarisbury Choral Society is a mixed voice choir of around 40 members, who enjoy singing a wide variety of choral works under the musical direction of Graham Kidd. 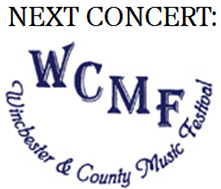 They give 2 to 3 concerts per year, including taking part in the Winchester and County Music Festival each May, where they have the opportunity to perform as part of a massed choir in Romsey Abbey or Winchester Cathedral. The choir has established an enviable reputation for friendly and relaxed rehearsals, imaginative concert programmes and innovative joint ventures with professional musicians. For details about our upcoming concerts, please see the 2018 – 2019 Season. You can also download our 2018-2019 programme. For more information or if you have any queries, please get in touch via the contact form. New members of all abilities are always welcome! If you are interested in joining us please get in touch, or come along to any rehearsal and try us out! Have you been to one of our concerts recently? 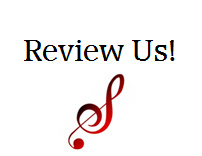 Why not write a review and let us know what you thought? We'd love to hear from you!